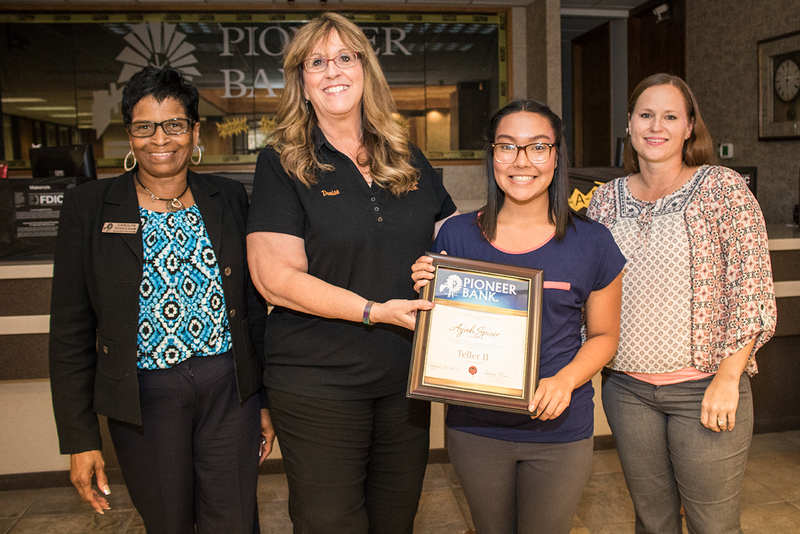 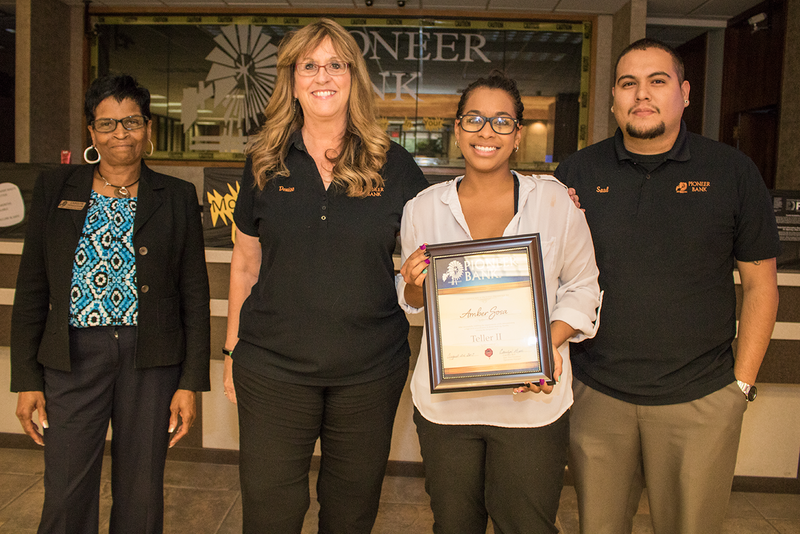 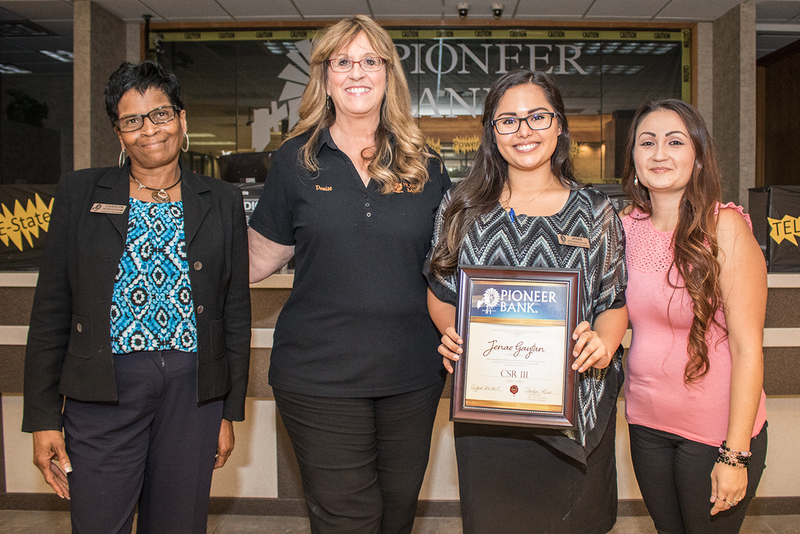 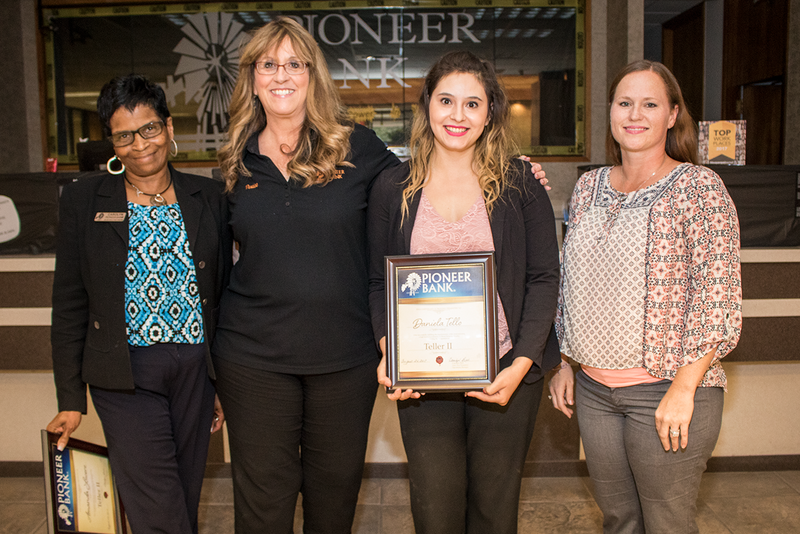 At Pioneer Bank, we love our team members who help make our banking experience amazing! 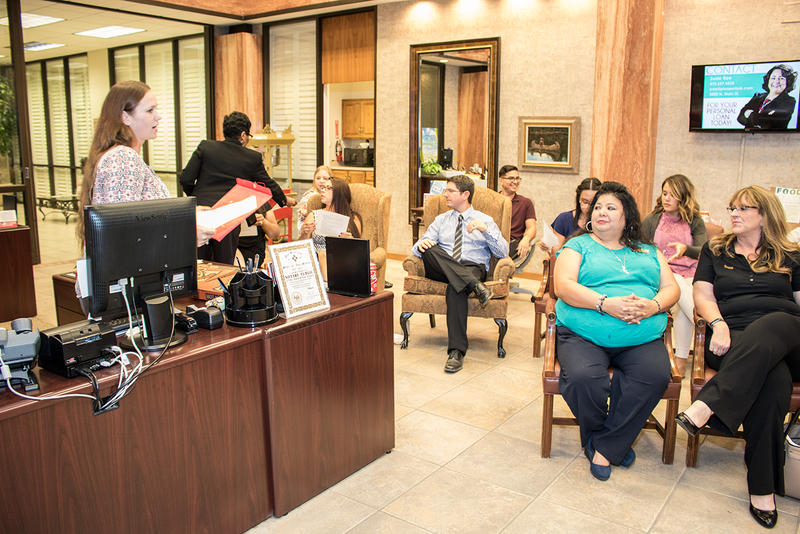 This week, we were very happy to promote several of our tellers and Customer Service Representatives. 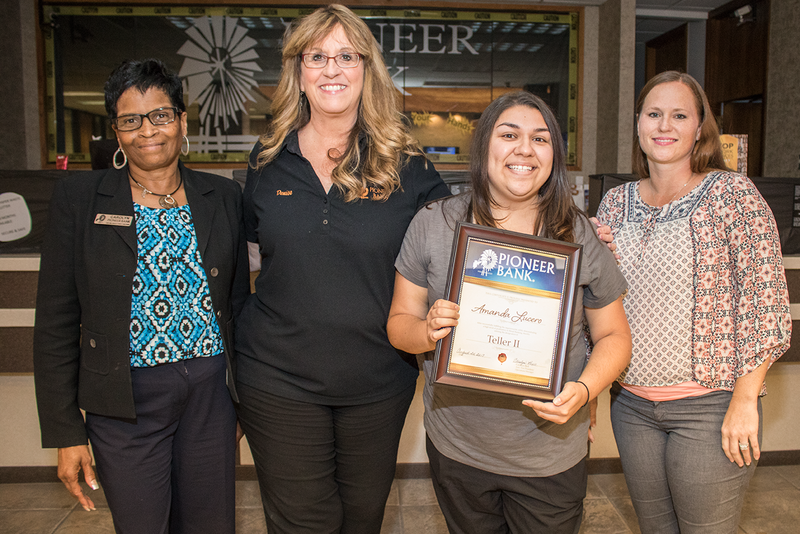 We appreciate all their hard work to make Pioneer Bank better every day! 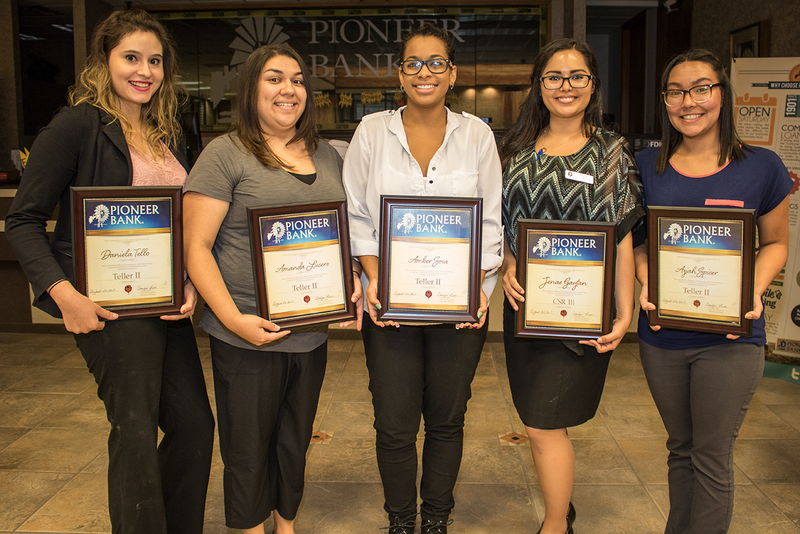 Daniela Tello, Amanda Lucero, Amber Sosa, Jenae Gayton and Aziah Spicer were all awarded promotions. 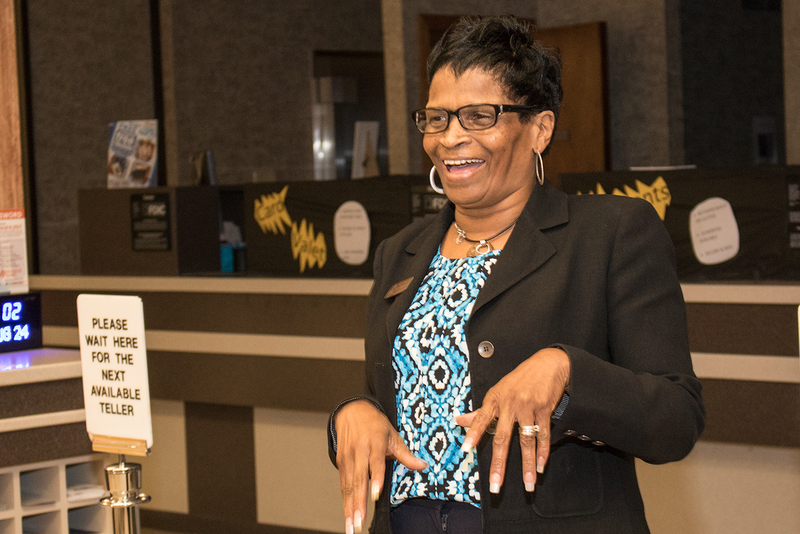 AVP/Operations Manager is always so positive and such a great leader! 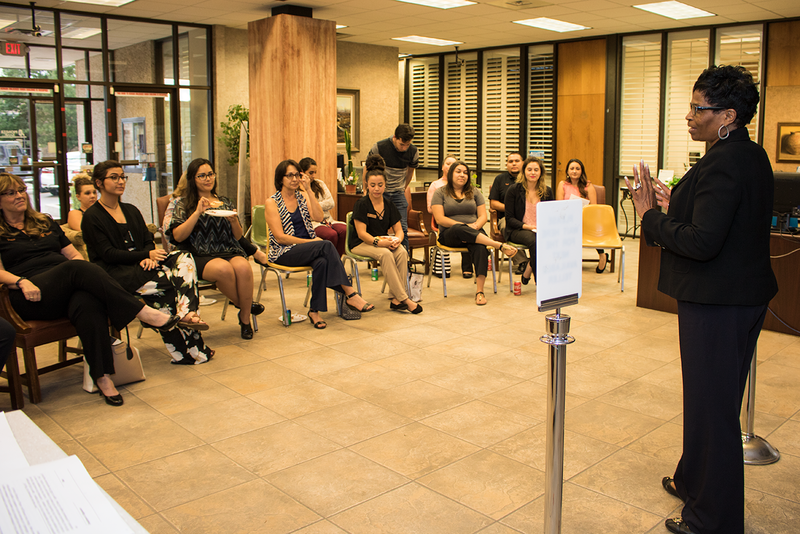 Previous post ← Susie Roe amazes at event!